By mapping real and imagined places, scholars can better argue and represent the significance of space and place in human experience and social structures. 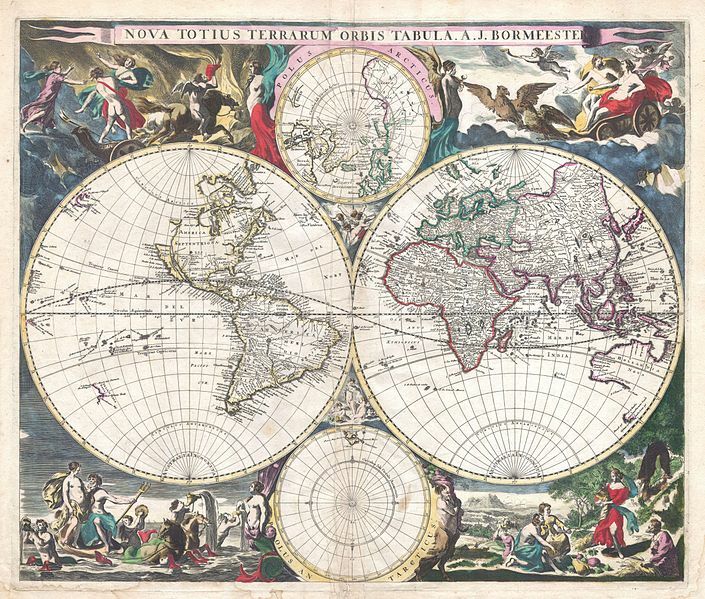 Maps are highly conventionalized representations, distortions, but they do not come with instruction books or warnings about how to read their encoding. In learning how to use GIS (Geo-Spatial Information Systems) built in digital environments, we can also learn to expose the assumptions encoded in maps of all kinds, and to ask how the digitization process reinforces certain kinds of attitudes towards knowledge in its own formats. Inspiration: Green Street Project, My Dear Little Nelly. Inspiration: Nothing Divides Voters like Owning a Gun.